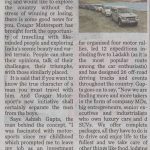 Cougar Motorsport is an organisation that combines the thrill of motor sport & motoring with the essence of luxury. 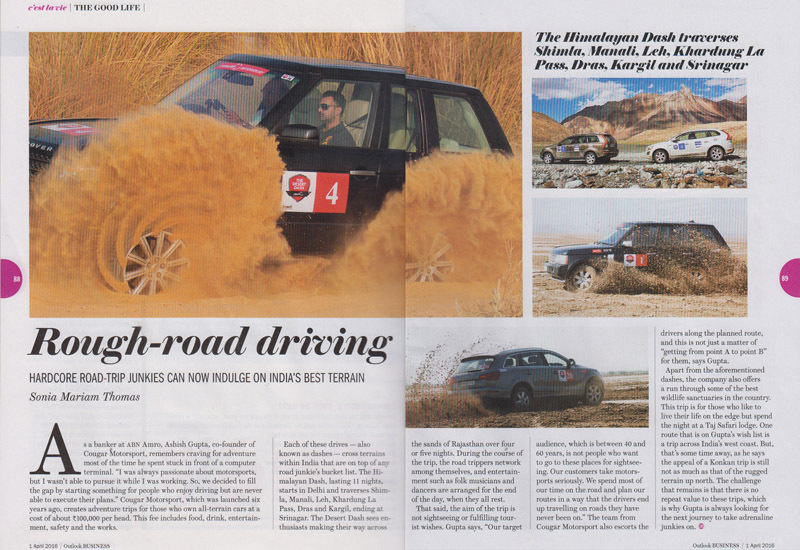 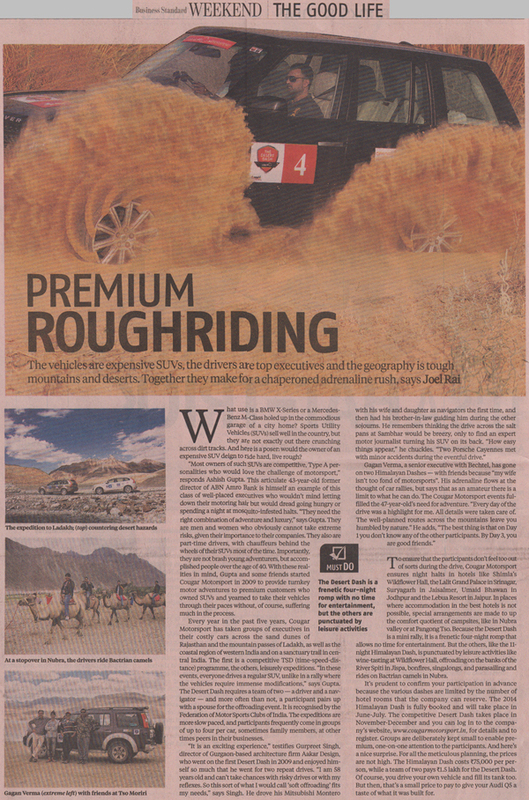 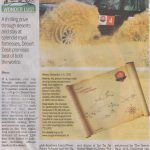 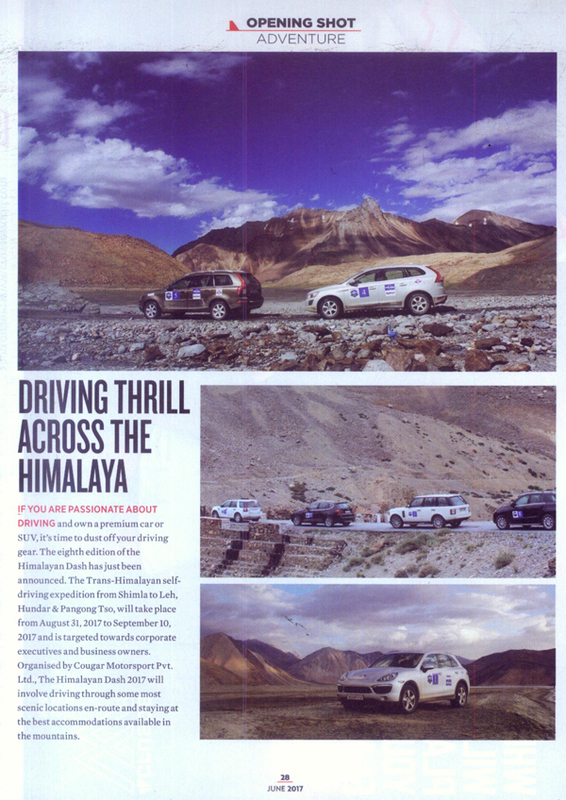 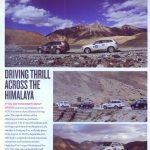 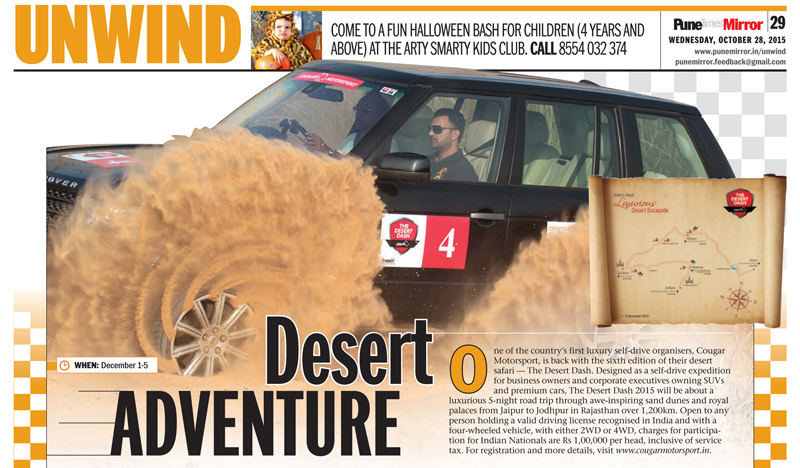 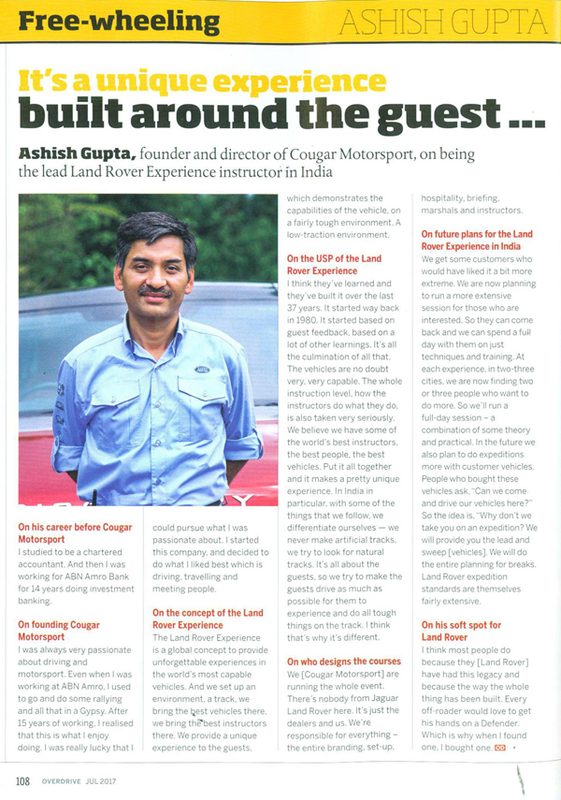 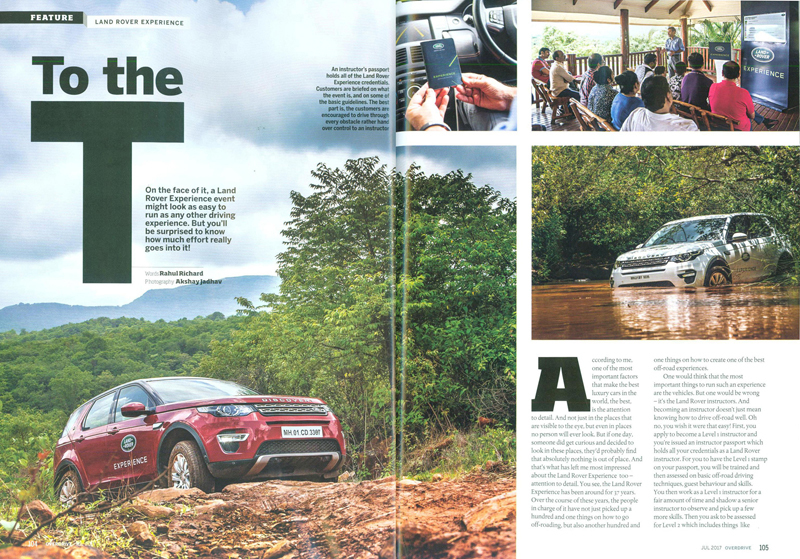 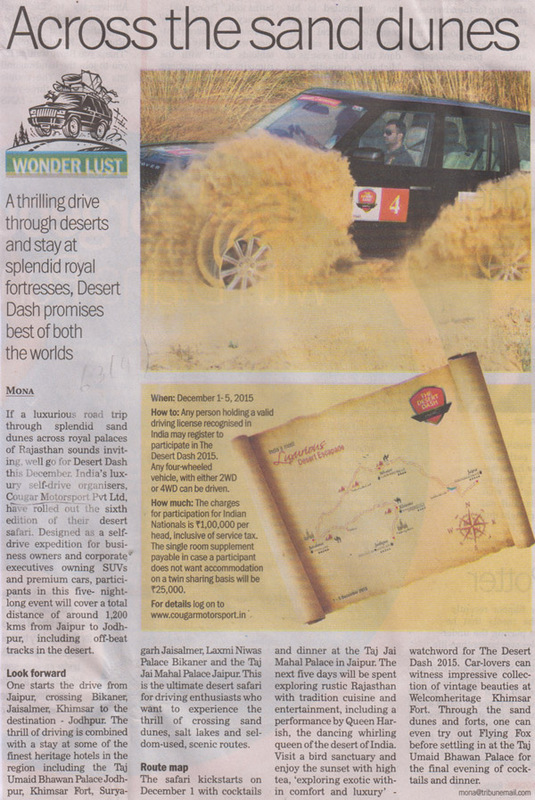 Started in April 2009, we pioneered the concept of luxury driving expeditions in India. 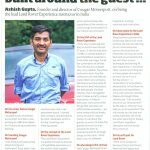 In the 9 years completed as on 30th April 2018, we have successfully conceptualised and executed 173 bespoke and premium events, including those for Land Rover, Mitsubishi, Tata Motors, Renault and Audi. 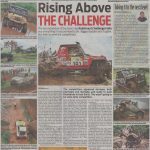 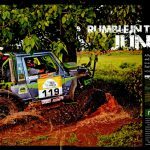 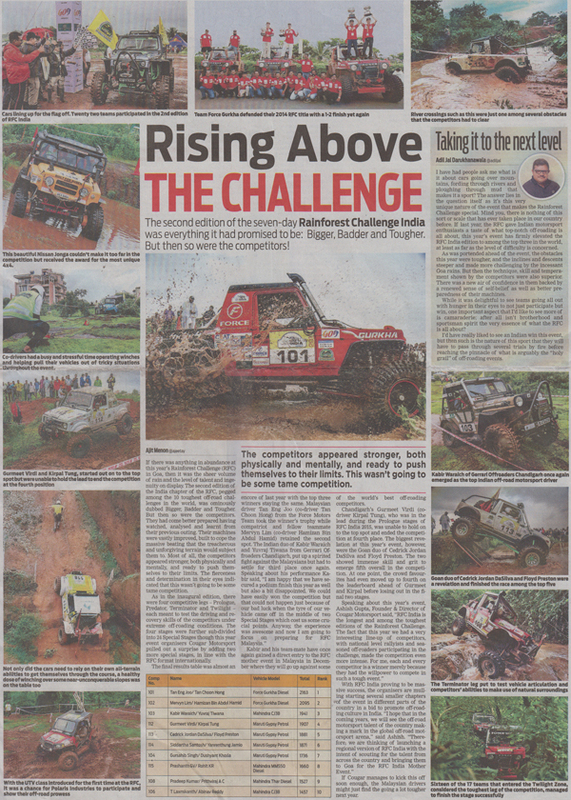 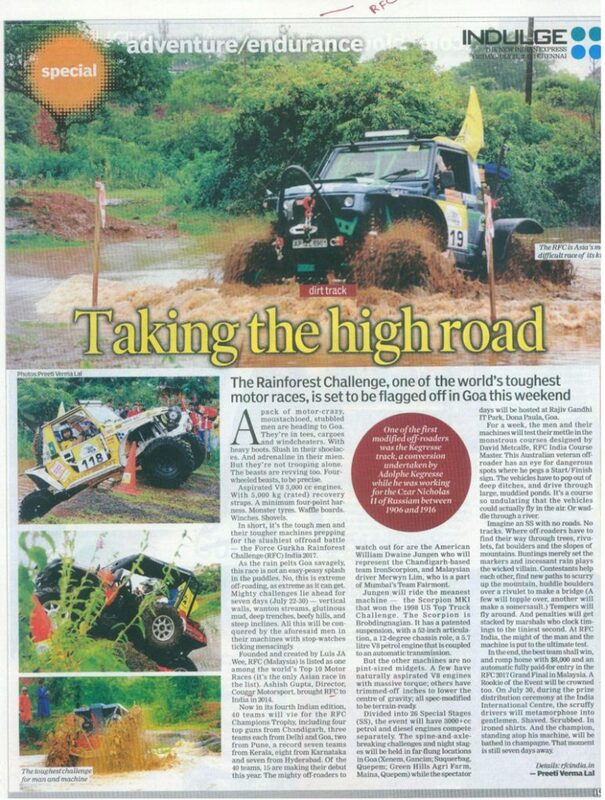 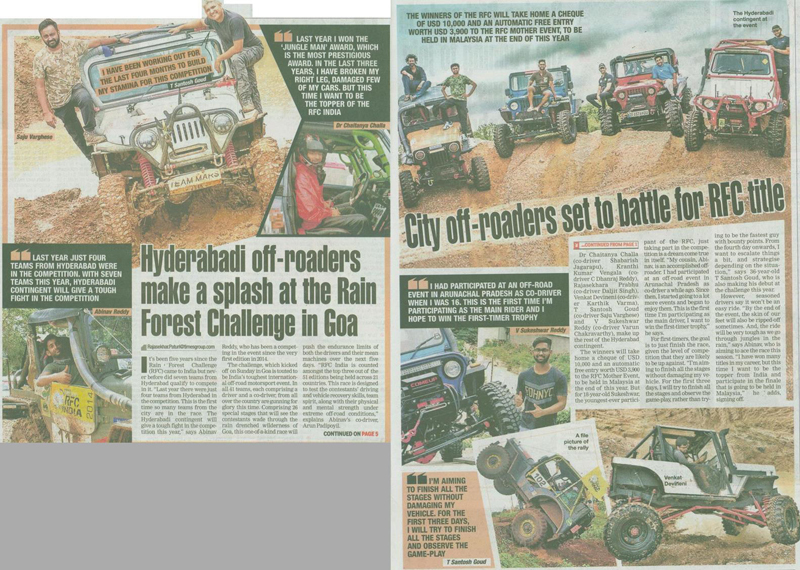 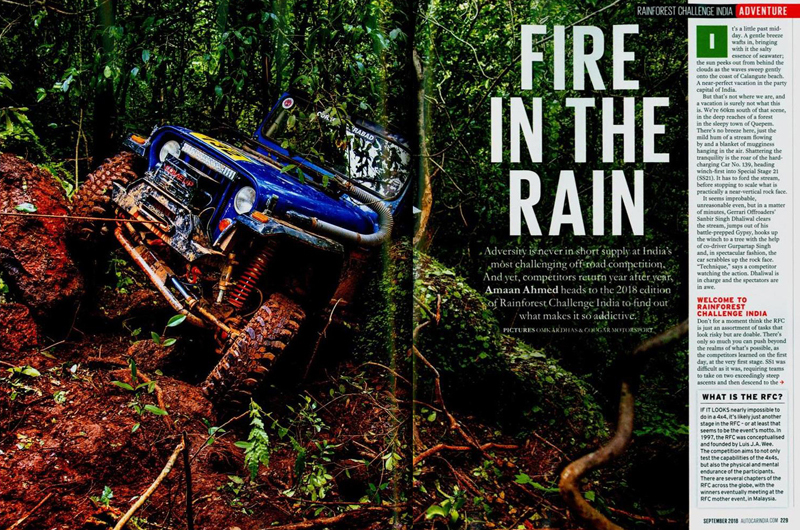 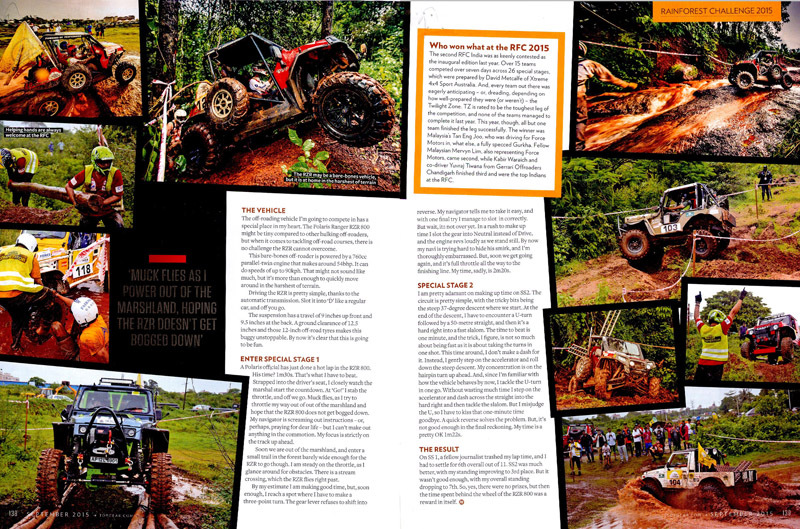 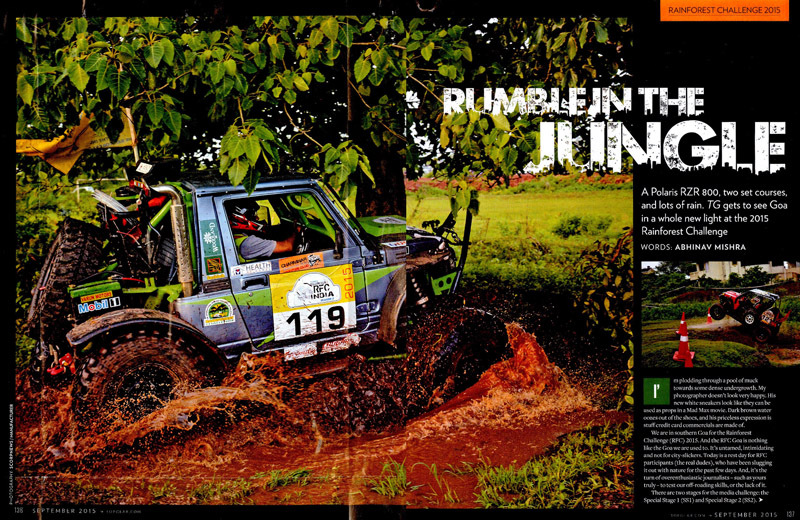 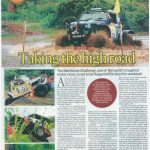 Being the exclusive organiser and franchisee of RFC India, we are the India representative of one of the toughest motor races in the world – The Rainforest Challenge of Malaysia. 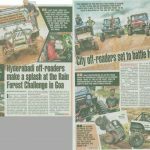 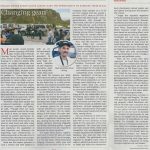 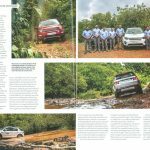 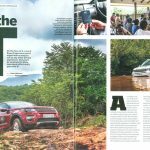 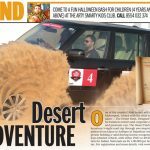 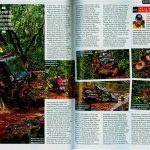 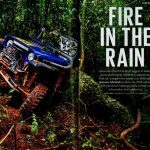 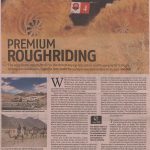 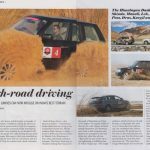 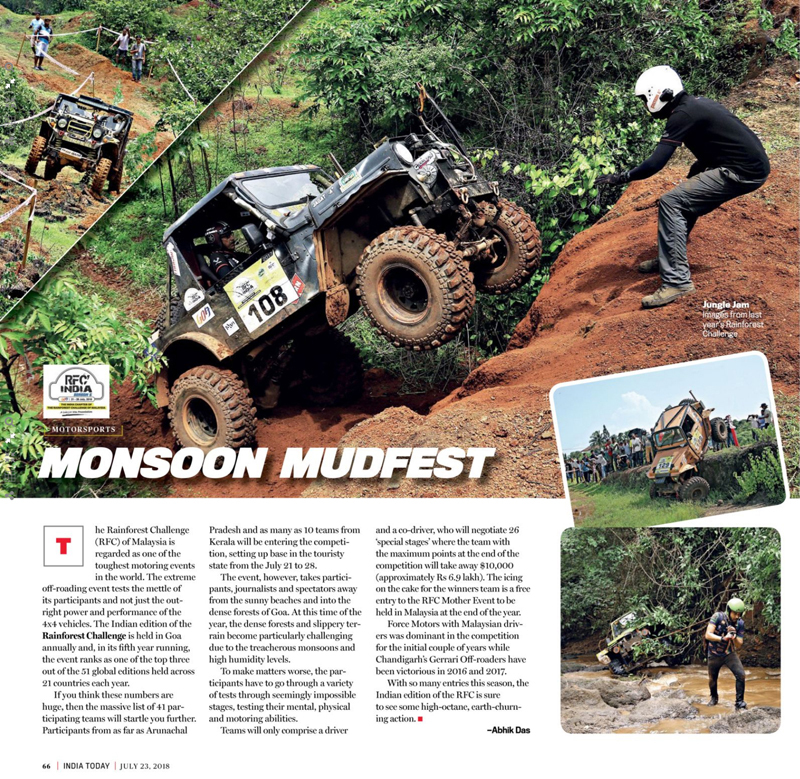 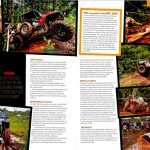 We are also the facilitators of The India 4X4 Week, India’s largest convention focused exclusively on vehicles with 4WD capability, their owners and everyone with an interest in the same. 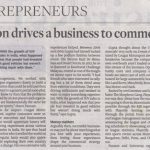 We are a Small Business/Organisation member of Tread Lightly! 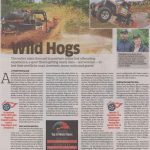 An international nonprofit organisation with a mission to proactively protect recreation access and opportunities in the outdoors through ethics education and stewardship initiative. 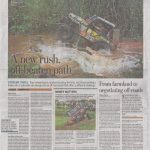 Cougar Motorsport is a Small Business/Organisation member of Tread Lightly!, an international nonprofit organization with a mission to proactively protect recreation access and opportunities in the outdoors through ethics education and stewardship initiatives. 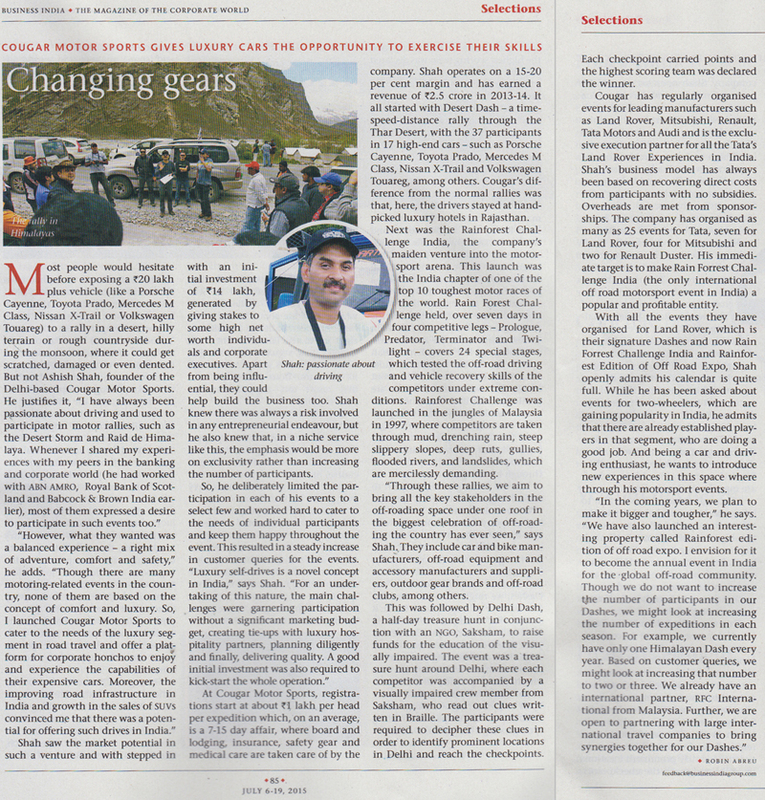 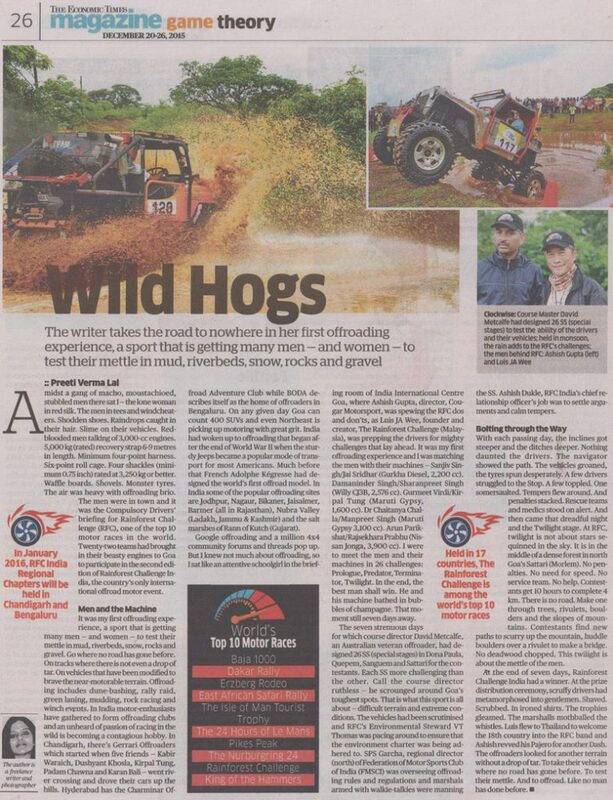 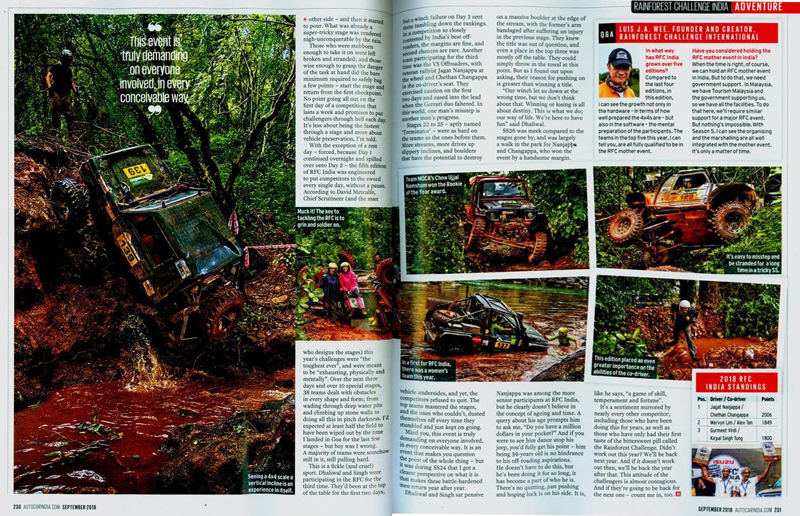 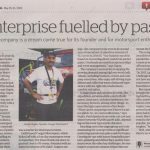 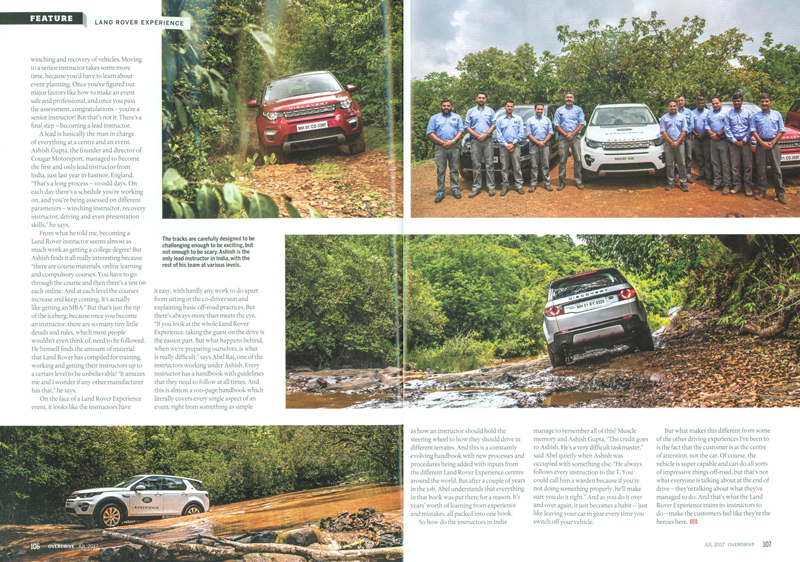 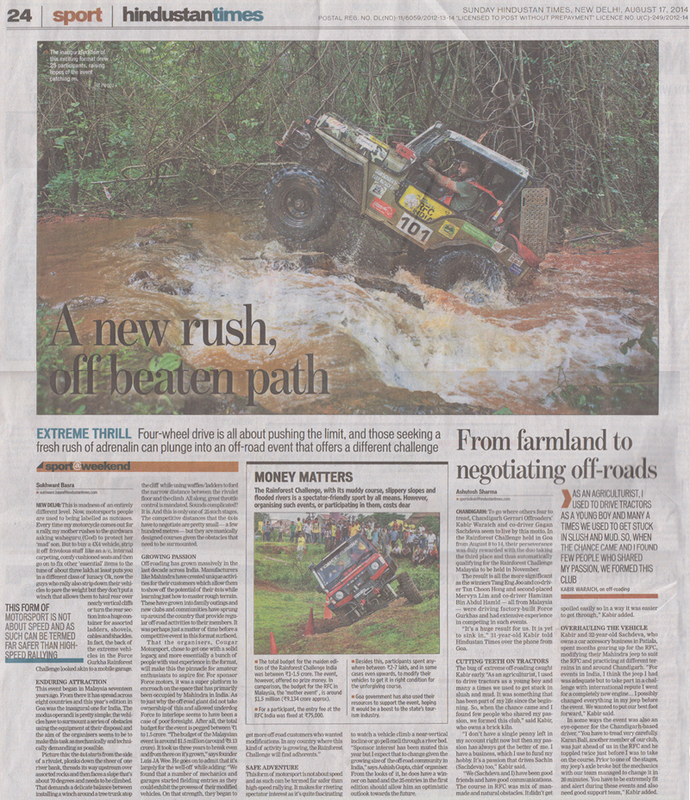 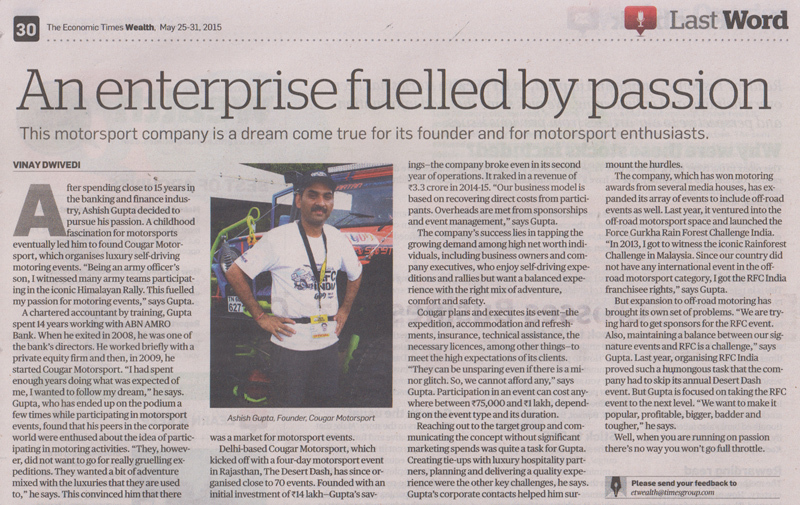 Cougar Motorsport is a proud winner of the Motorsport Award of the Year for 2015 from CNBC TV18-Overdrive, Event of the Year Award at the 2015 Off Road Awards powered by EVO India and Motorsport Star of the Year Golden Steering Award from AutoBild-Headlines Today.